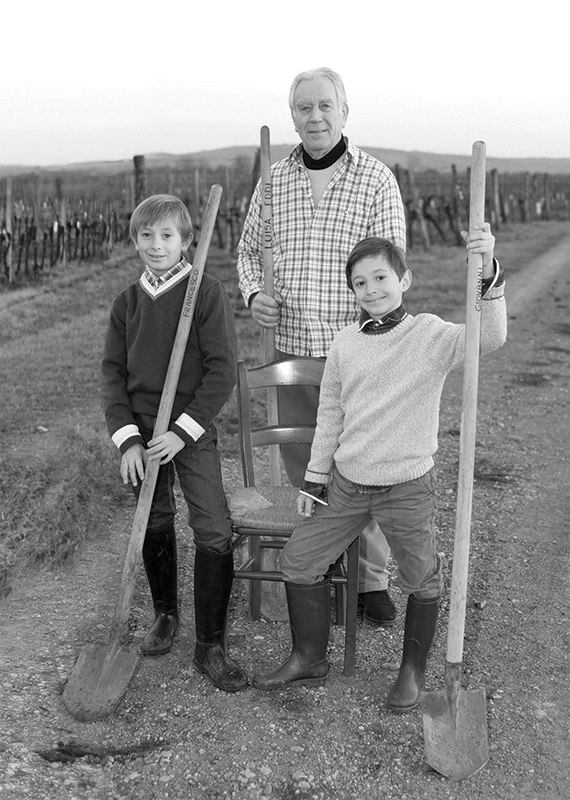 A family run winery communicating values of warmth, honesty and charm through its philosophy, brand and communications campaign. 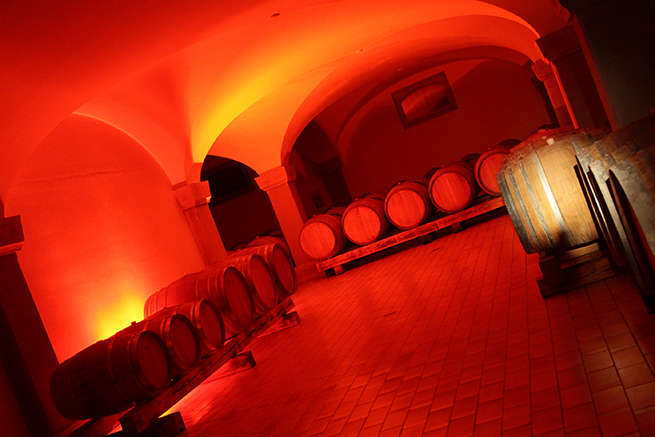 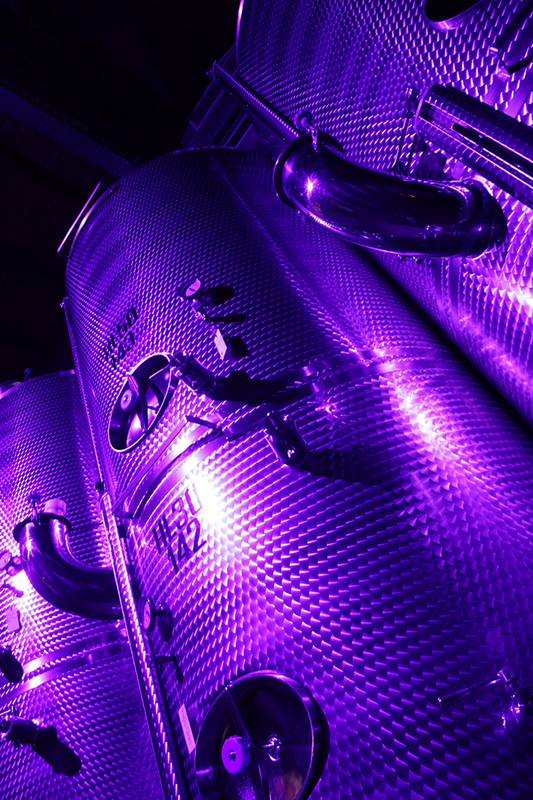 Over the years the family-owned winery from Fruili Venezia Guilia has created a memorable winery built on a foundation of warmth, honesty and charm. 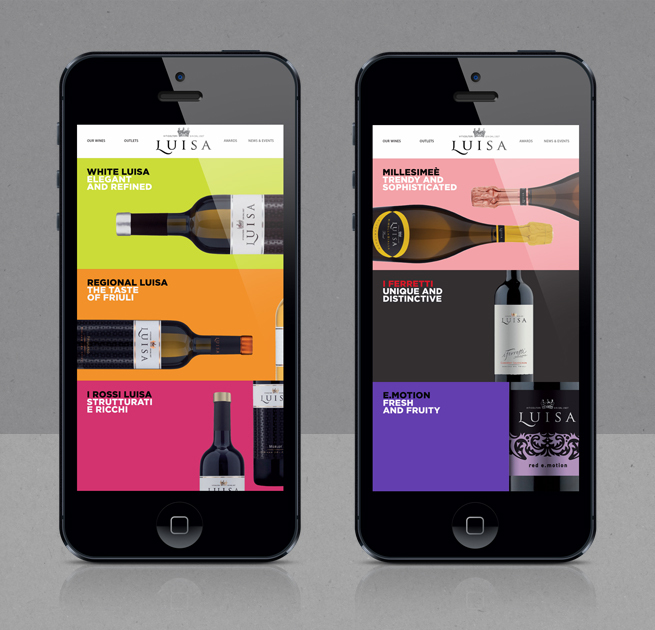 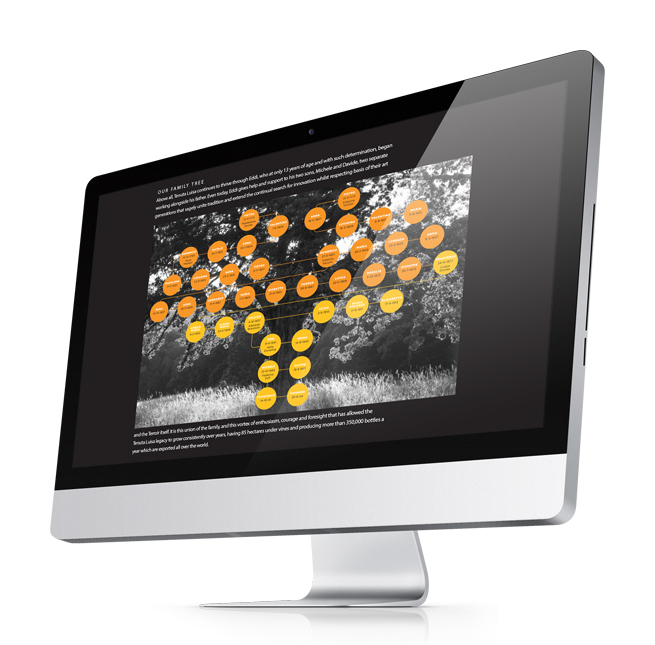 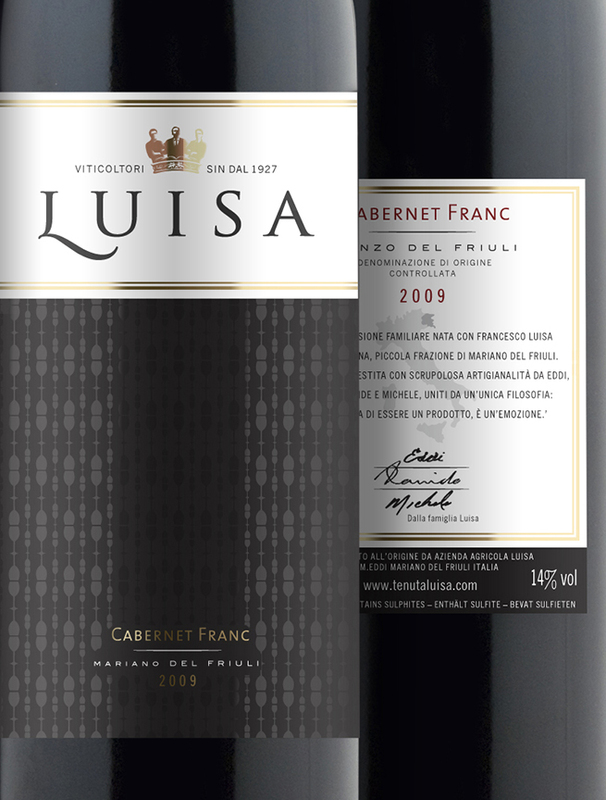 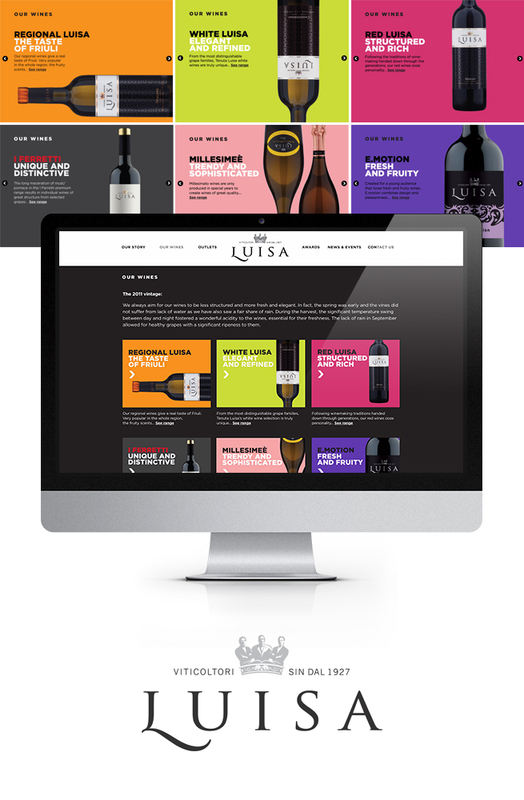 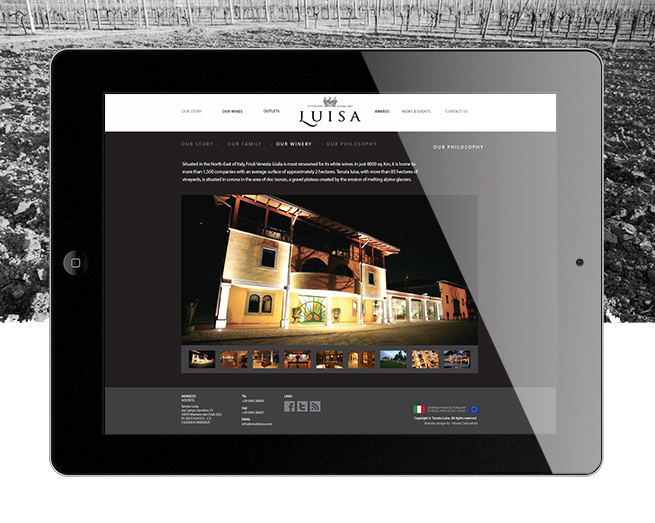 With Luisa’s visual identity and branding beginning to filter through to trade and buying public and felt the time was right to amplify the message and seal the winery’s reputation with an integrated communications campaign involving both online and print media. 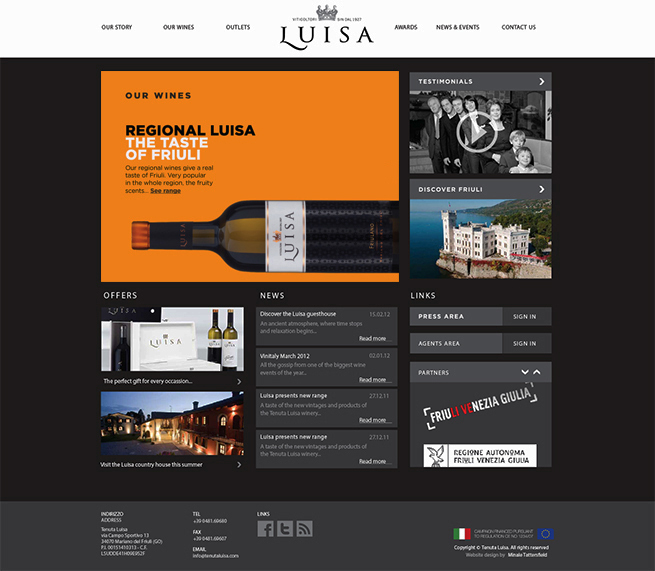 Using our knowledge of the family’s history, its philosophy and its wines, a multi-platform website and series of catalogues were created.